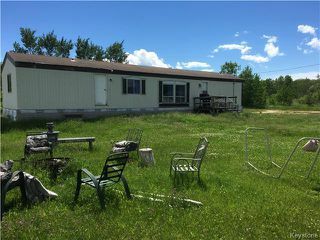 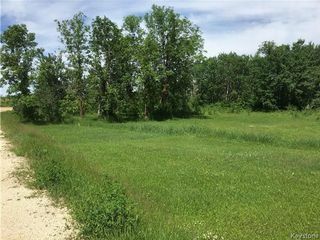 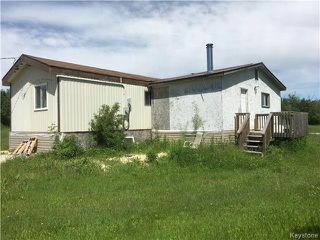 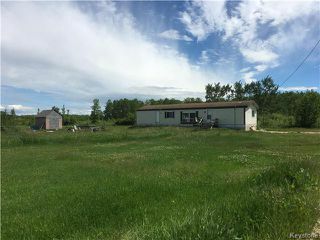 Fantastic opportunity to own property within minutes of Lake Winnipeg Beaches! 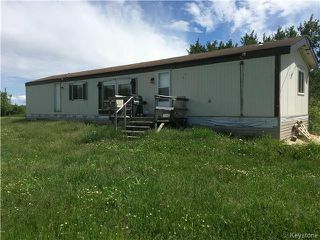 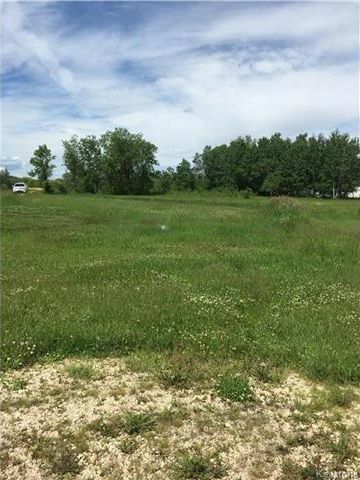 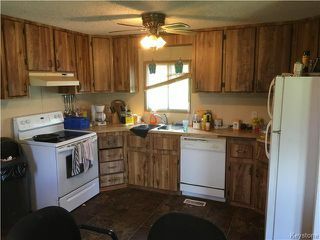 2 acre site complete with gravel driveway, and Mobile home. 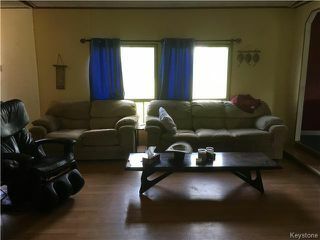 The home features: a large Living Room, eat-in Kitchen, spacious addition which extends into a Family Room. 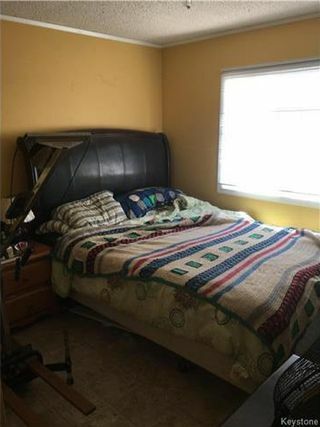 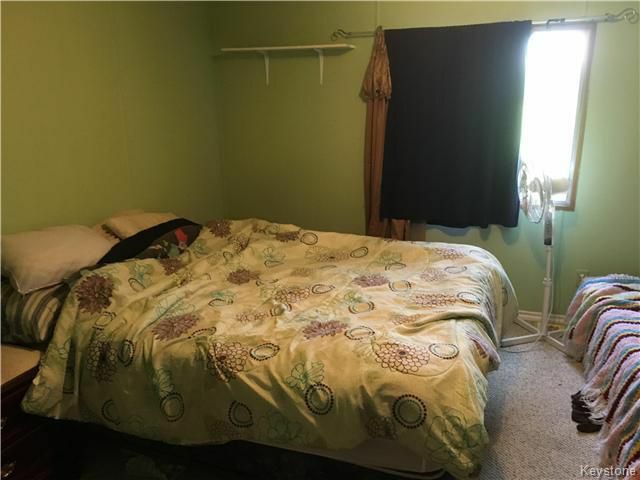 3 good sized Bedrooms, Master has a 4 piece ensuite Bathroom. 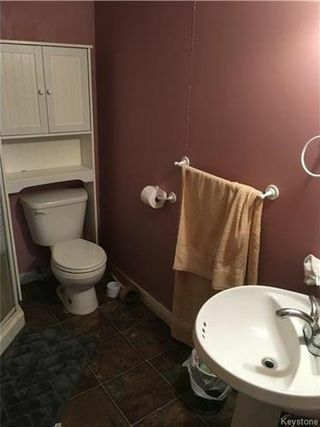 A second Bathroom and Laundry area as well. 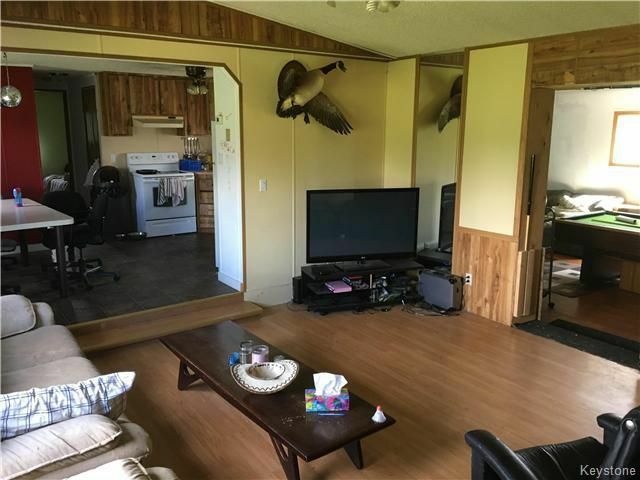 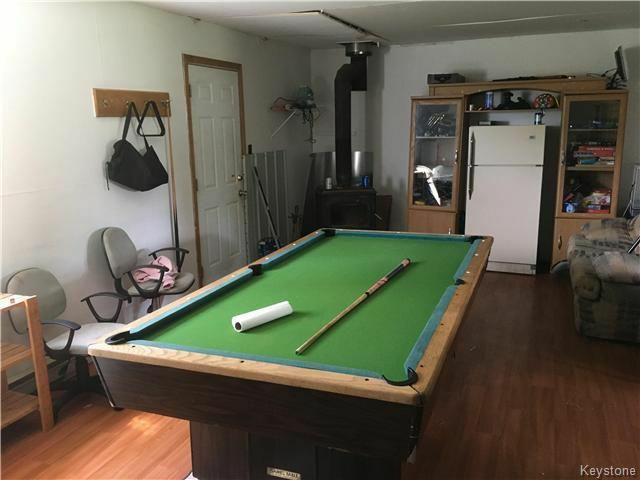 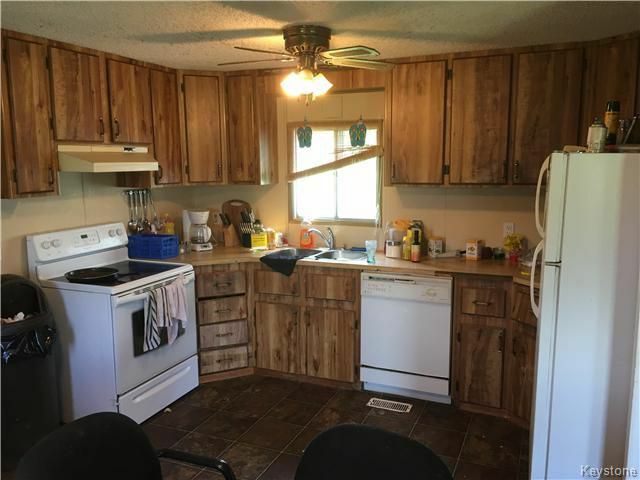 Wooden deck, Property is being sold "as is"